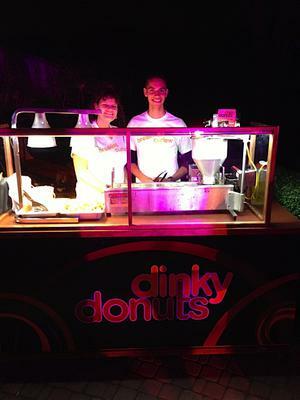 Dinky Donuts makes mini donuts hot and fresh for your event, special occasion, or festival. 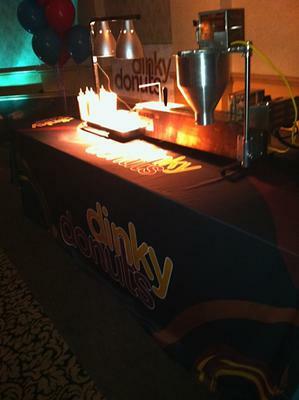 We do these events in the Detroit Area. 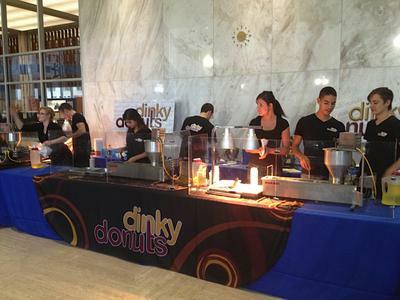 We have the ability to set up multiple donut makers at your event and can handle anything from smaller events to large events with thousands of people. 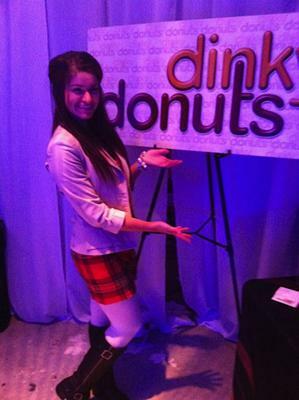 Pictures attached are for indoor events. However, we do small and large outdoor events too!!! !